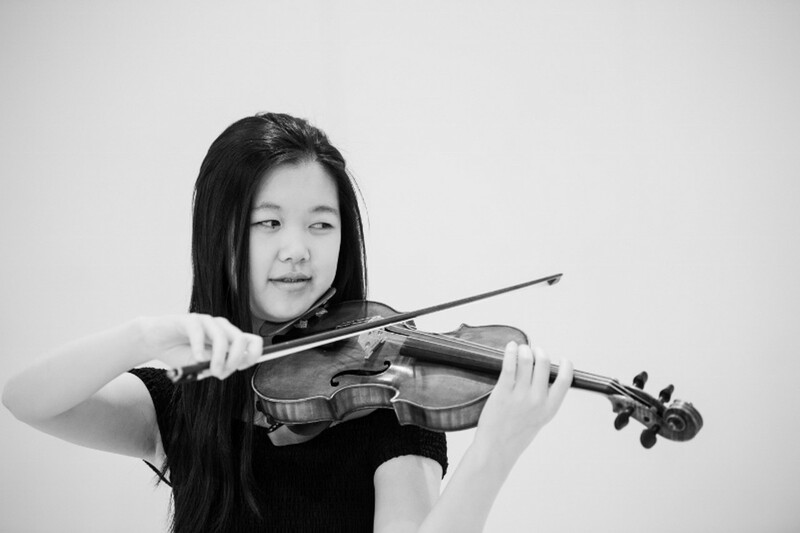 Spring Concert: Sketches From the New World | Flynn Center for the Performing Arts | Live Performances, Music | Kids VT - small people, big ideas! When: Sun., May 5, 3 p.m. The Vermont Youth Orchestra enchants the audience with a complete performance of Dvořák's Ninth Symphony. 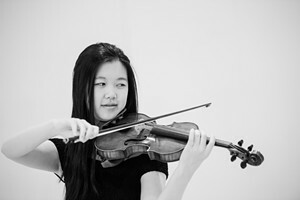 Senior Soloist Sabrina Chiang performs the final movement of Bruch's first violin concerto. Ages 8 and up.